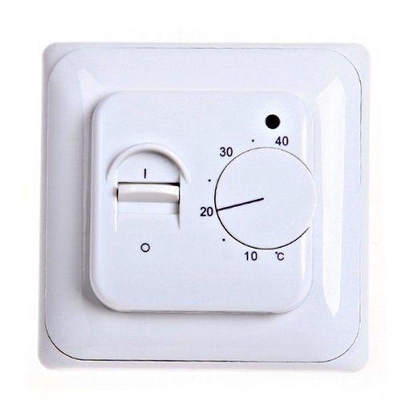 This Thermostat is a unit that has been around for many years. So you know it can be trusted. Yes it is basic, but it allows you to control the Underfloor Heating very easily.